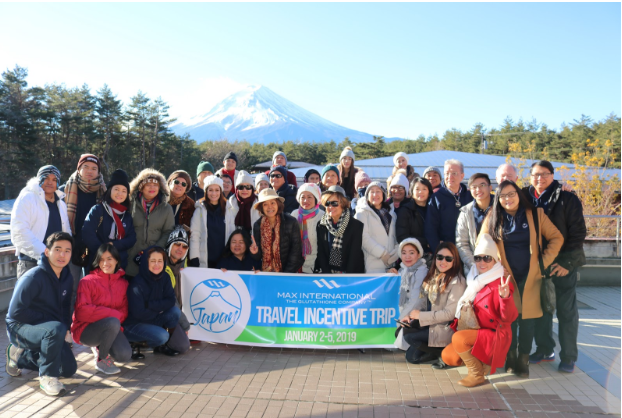 It was a beautiful and fully-packed 4-day experience for 40 of the participating Max International associates when they visited Japan last January 2-5, 2019, for the much awaited 2018 Travel Incentive Trip in Tokyo, Japan. 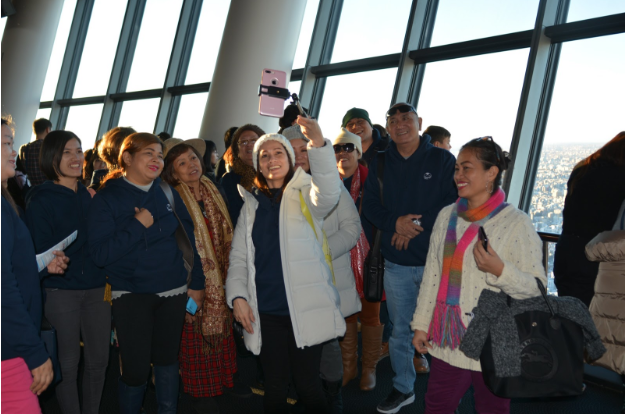 It was likewise the first winter excursion for Max International Philippines. 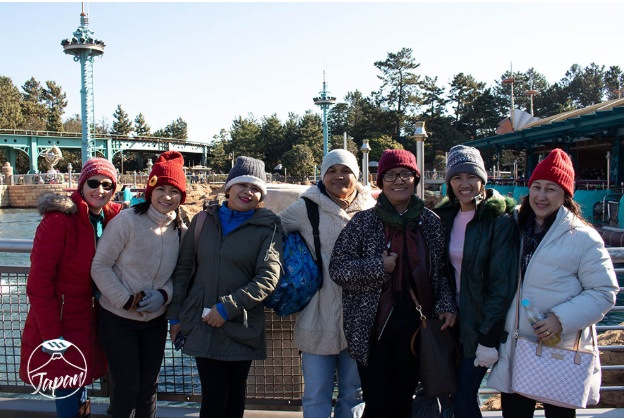 Apart from the winter weather, the Associates were able to experience Japanese culture at its finest. 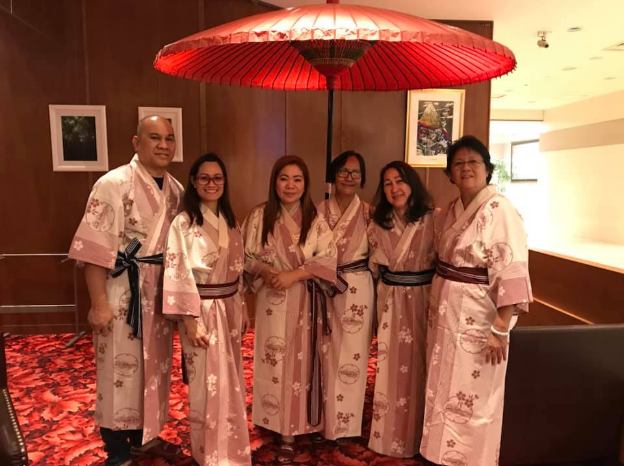 The trip combined the age-old Japanese traditions such as an overnight stay in a Ryokan, an onsen bath experience, and of course a Mt. 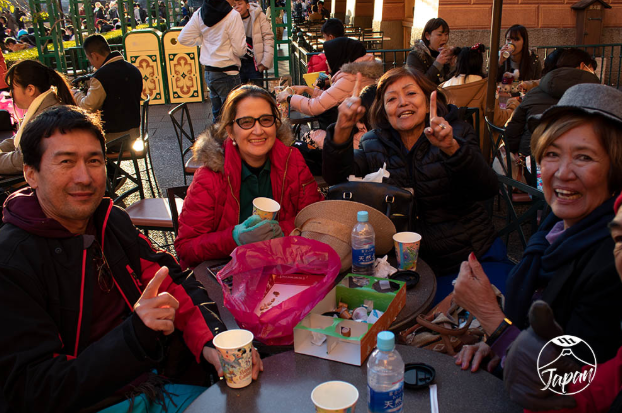 Fuji Heritage site visit, plus the urban Japan, with a two-night stay in Tokyo, visits in key tourist spots such as the Tokyo Skytree and Tokyo Disney Sea and of course, shopping! 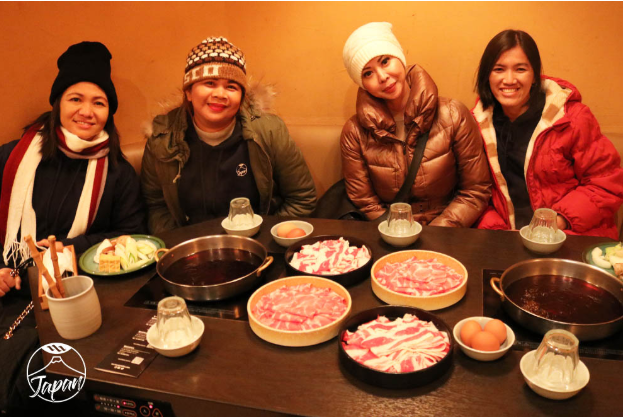 The Associates likewise enjoyed authentic Japanese meals from snow crabs, nato, onigiri, bento meals and of course, sukiyaki. Max International started the trip the day after the new year opened, January 2. First stop was the popular outlet stores in Gotemba for some serious shopping. 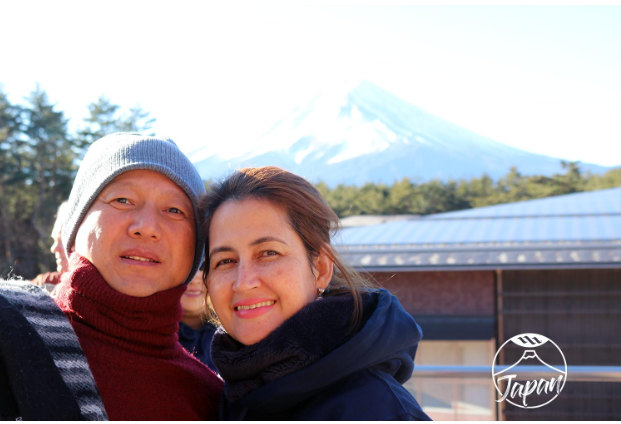 After shopping, the Associates were taken to the well-maintained Motosoku View Hotel, located at the foot of Mt. 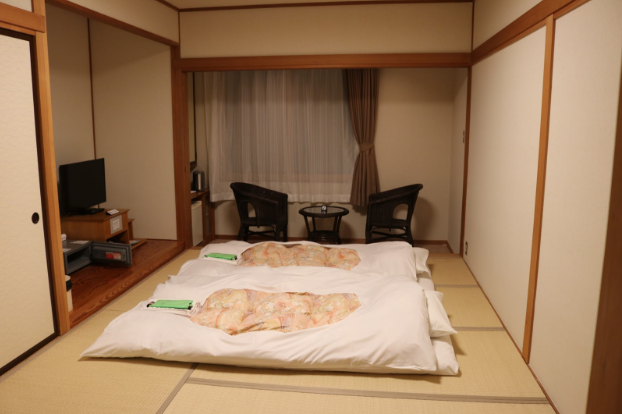 Fuji, which offers both Ryokan type accommodation—one that includes tatami mat sleeping arrangements and onsen experience—a Japanese hot spring and one of the more popular relaxation experiences in Japan. 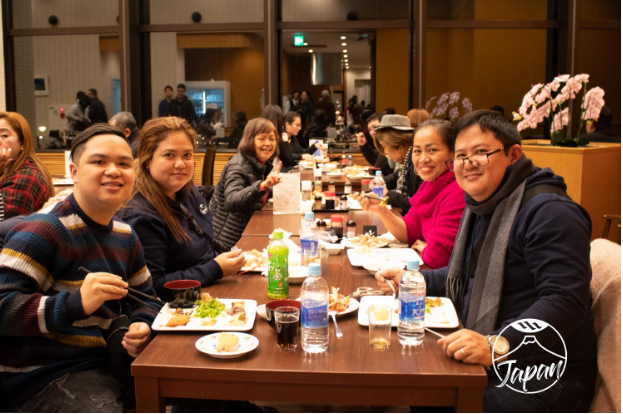 For dinner, the Associates were treated to a Japanese buffet. The second day opened with the beautiful view of Mt. Fuji from the hotel rooms and even the from the restaurant where the breakfast was served. Motosoku View Hotel is after all, also called Fuji View Hotel. The associates then proceeded to the Mt. Fuji Heritage Site for a closer view of the majestic mountain. After Mt. 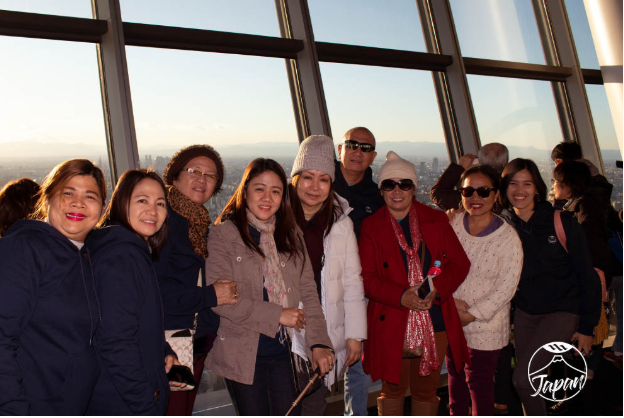 Fuji, the group then proceeded to Tokyo for the urban Japan experience, starting with a bento meal and shopping in Asakusa, another popular shopping district in Tokyo, and a visit at the Tokyo Skytree where the group saw the whole Tokyo skyline from 634 m. This is considered the tallest free-standing tower in the world! 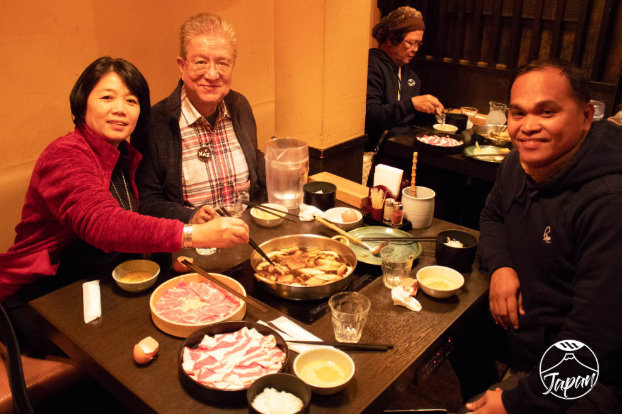 Day 2 closed with a sumptuous meal in a Sukiyaki-all-you-can restaurant and finally, the associates got to check-in and rest at the Tokyo Metropolitan Hotel located in the heart of Ikebukuro. 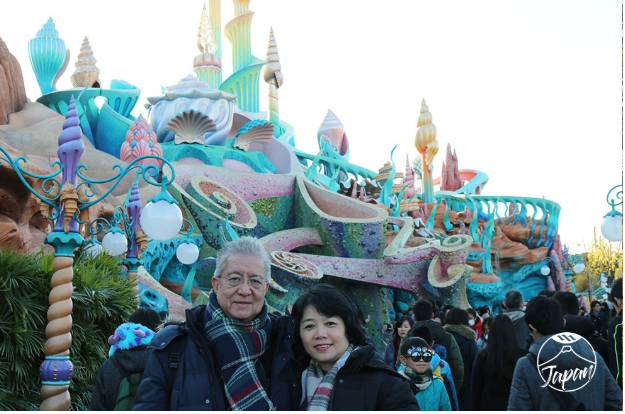 The third day was exclusively devoted to Tokyo Disney Sea, a 17-acre theme park at the Tokyo Disney Resort. 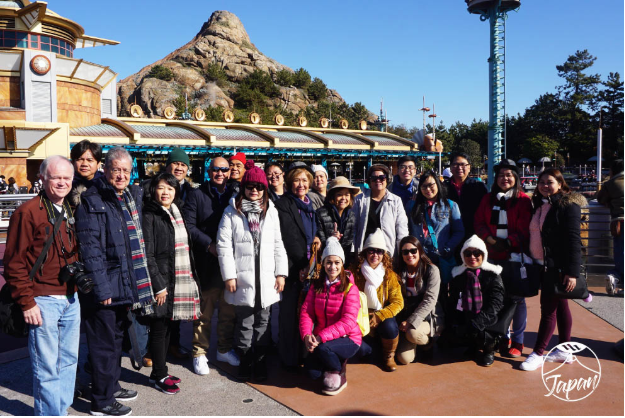 The group was treated to Tokyo Disney Sea’s 7 themed ports namely Mediterranean Harbor, Mysterious Island, Mermaid Lagoon, Arabian Coast, Lost River Delta, Port Discovery and American Waterfront. 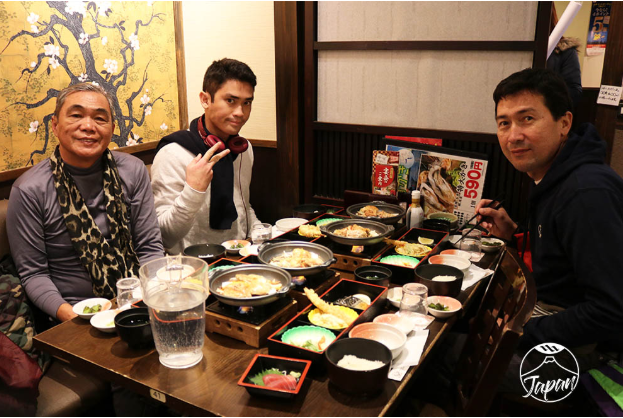 The day was capped with an eat all you can dinner in Ginza. 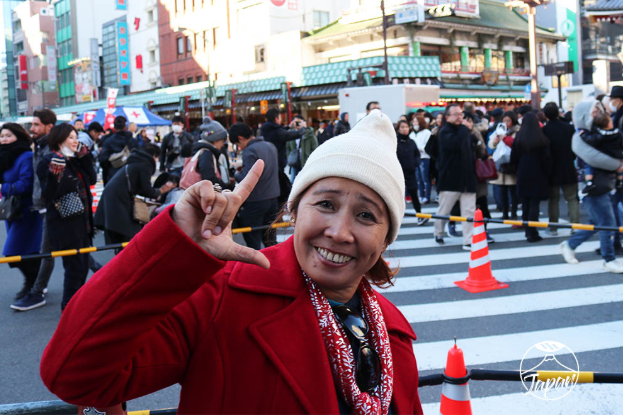 The final day was all about exploring Tokyo by train and on foot. 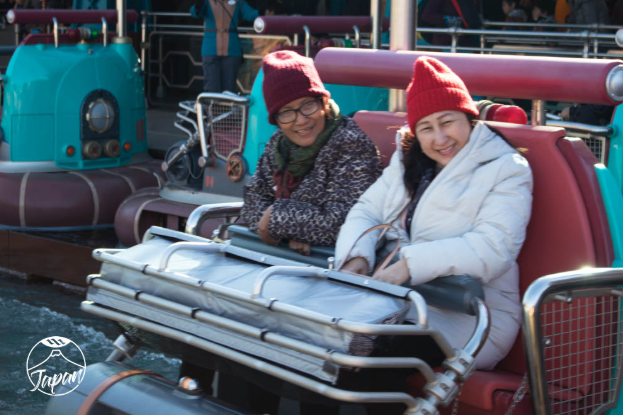 The group was allowed free time to experience Tokyo by themselves. 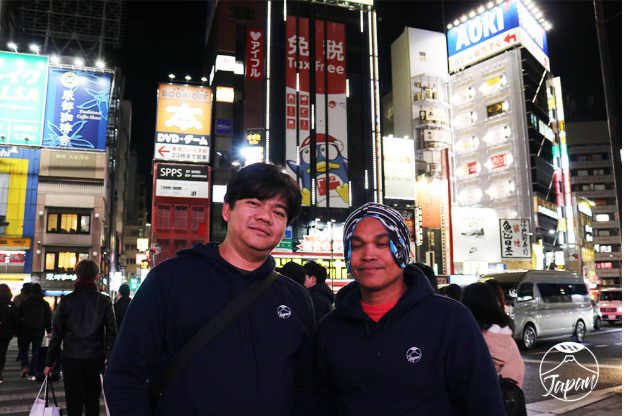 The Associates visited Shibuya (and met Hachiko), Akihabara for their anime fix and some spent the day shopping some more in Ikebukuro. 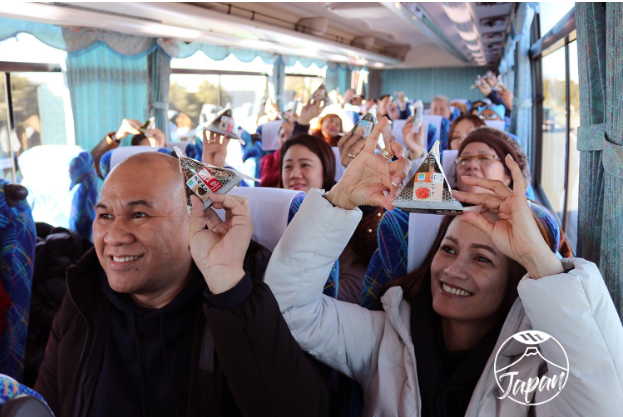 Coming home after experiencing the Max Lifestyle, the Associates expressed more drive to grow their Max business, and are even more excited for the next Travel Incentive Program and where it will take them in 2019. Note: For more photos please check out the official Facebook page of Max International Ph.